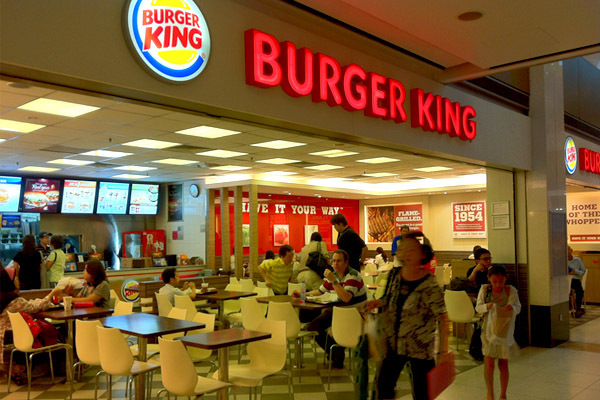 Burger King is probably one of the more adventurous fast food restaurants, with new burger flavours introduced regularly and a series of slapstick chicken videos done Stomp style. Which fast food restaurant tells you “How to deal with seat hoarding aunties” and “fart attacks in the MRT”? 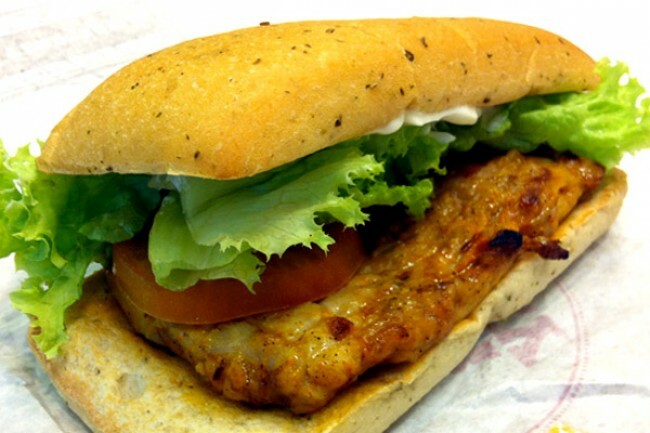 On the path of “BK way of chicken”, they have just introduced a new Spicy Panini Tendergrill Chicken Sandwich and Spicy Panini Tendercrisp Chicken Sandwich. The Panini bread is a welcomed changed from the familiar sesame seed bun – soft when heated and seasoned with aromatic rosemary and olive oil. The more regular shape makes it easier to consume without making too big a mess. The flamed grilled chicken thigh meat is really the selling point. Some other burgers could taste artificially spiced up with the token chilli powder, but this has an interesting blend of spices such as black pepper, mustard and cayenne pepper. The cayenne, which has its roots from the capsicum family, adds a Latin American zest to the meat very close to flavourings of Buffalo wings. For a price of S$5.95 for ala carte and S$7.95 with meal, I did expect a bigger portion with more meat, more juice, more veggies and more tomatoes. I come to terms that fast food never looks like those in the pictures. At least this sandwich is worth coming back for, and should stay in the menu. 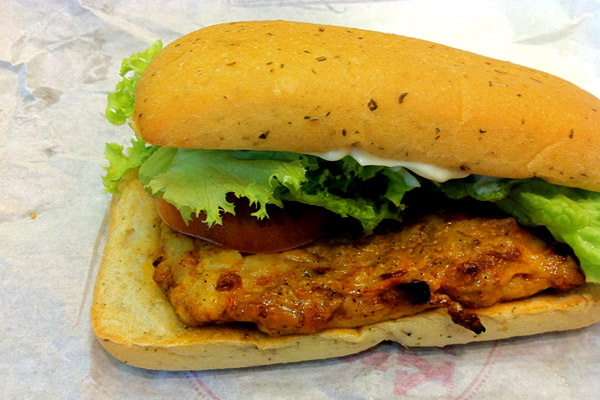 Stand a chance to win these Spicy Panini Tendergrill Chicken Sandwich. Find Out Here!